It’s an unconventional way to relax. A new study in the journal Anthrozoös, which focuses on human-animal interactions, suggests you should start sleeping with your dog. According to the research, women felt more comfortable and secure when they shared their bed with a dog than they did when they slept with another person. The results would likely apply to men as well. 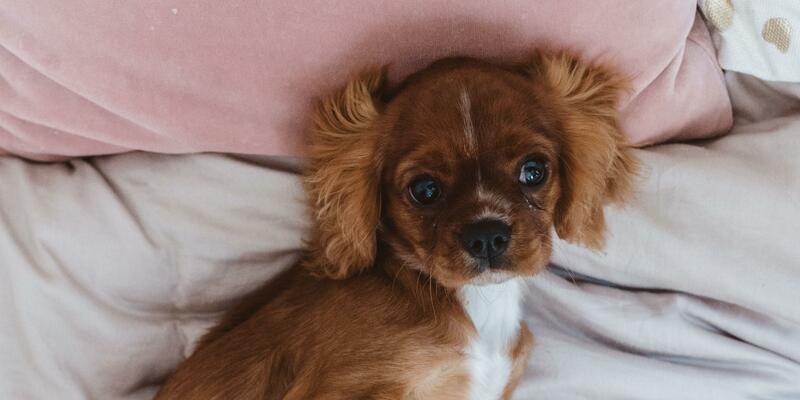 While your significant other might disrupt you by climbing into bed late, dogs tend to fall asleep and wake up on your schedule, says lead study author Christy Hoffman, Ph.D., associate professor of animal behavior, ecology, and conservation at Canisius College in Buffalo, New York. Your dog is also more likely to alert you of potential threats, which may help you relax, she adds. Couples will also get the benefits of welcoming their dog onto the bed. Sleeping with your dog can improve your quality of rest. The power lies in proximity: You’ll feel more comfortable and secure the closer your dog is to you, Hoffman says.